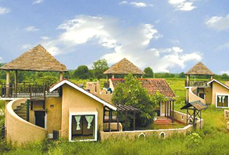 Celebrate nature at Kanha Village Eco Resort, an award winning resort situated in the middle of the quiet and calm environs of Boda village in the buffer zone of Kanha Tiger Reserve. 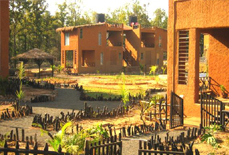 Constructed using bio-degradable material, this standard resort truly contributes to sustainable development of environment. 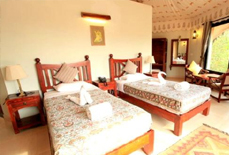 Resort has a chic design and magnificent ambience that offers guests a completely different experience of staying in a unique accommodation. 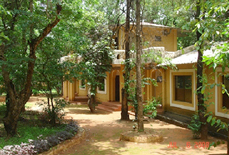 Spread over an area of 4.5 acres, this resort is admired by one and all due to its delicious cuisines, great services and eco-friendliness. 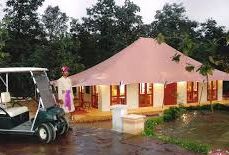 The staff at Kanha Village Eco Resort is highly professional and supportive and serves you in the best possible manner. 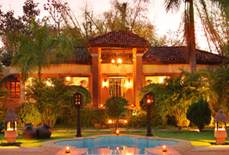 They take complete care of your comfort to make your holidays unforgettable. 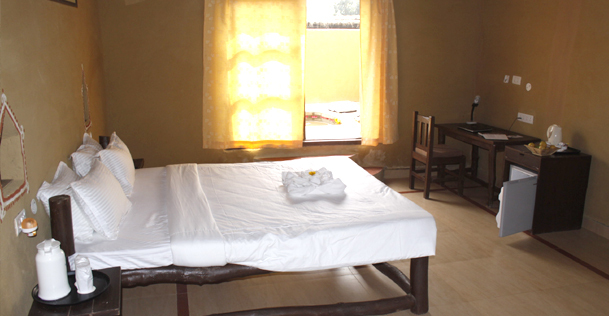 Moreover, resort has amenities like swimming pool, children activity etc. 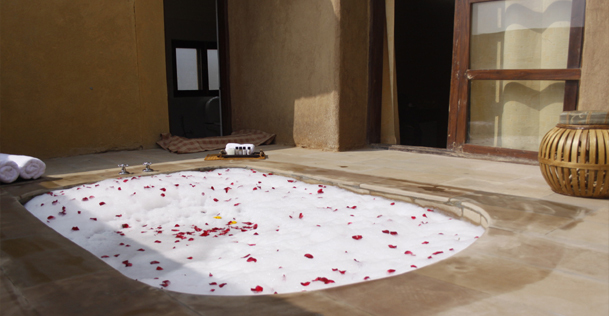 for recreational purposes, and to make you feel refreshed. 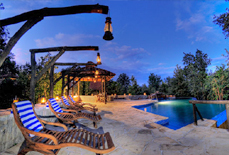 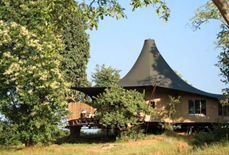 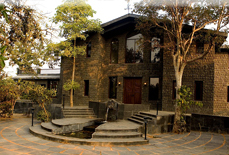 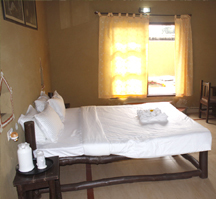 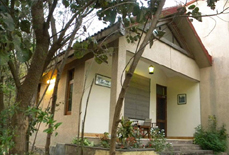 Accommodations: Kanha Village Eco Resort houses 12 rooms which are divided into cottages and standard rooms. 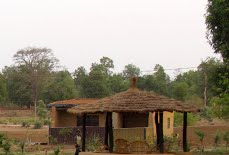 Resort is located approx. 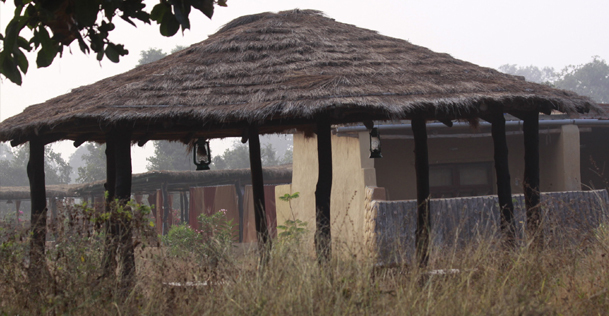 3 kms from Khatia gate of Kanha National Park. 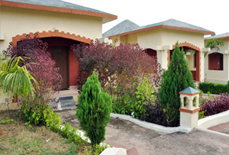 The nearest railway station and the nearest airport are both located at Jabalpur which is 160 km away. 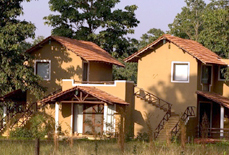 Other major airports near to the Kanha National Park are Raipur (approx. 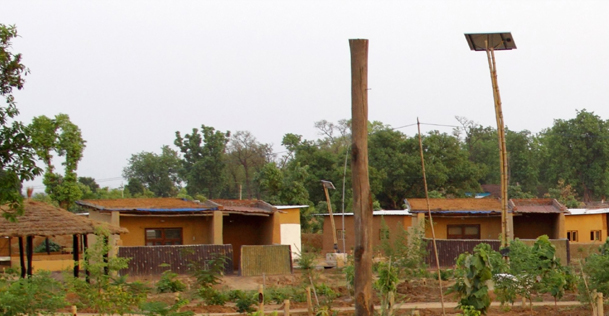 200 kms) and Nagpur (approx. 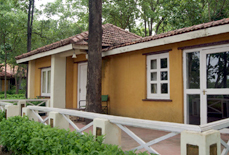 250 kms).